The Blanco Beach Resort is located on the island of Malapascua, nestled in the Visayan Sea in the Philippines. The small resort lays on it’s own stretch of beach and proposes many activities, with a focus on scuba diving and snorkeling. The Blanco Beach resort proposes mostly double and triple occupancy rooms, and a spacious family suite. 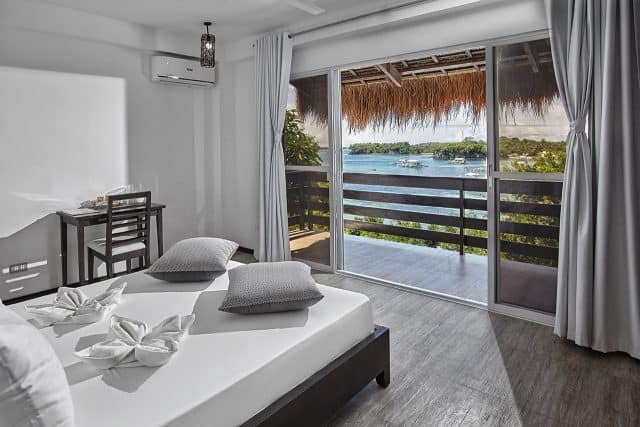 Every room comes with air-conditioning, free Wi-Fi and private bathroom facilities. Plus, breakfast for 2 people is included, unless room rate states otherwise. Also, the rooms and suites include beach towels, a mini-bar, in-room safe and hair dryers. The resort is located right by the beach, which is very natural and filled with loungers. 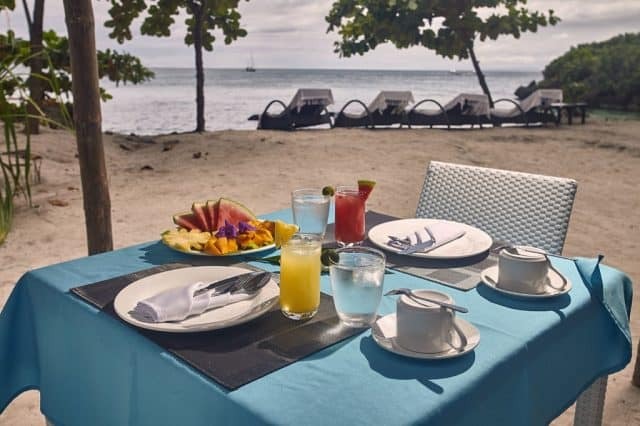 Plus, breakfast is served at the beach bar in the morning as you can see on the picture below. Moreover, the resort proposes waters sports and quiet areas for yoga and meditation. In terms of scuba diving in the Philippines, the Blanco resort partnered with the Sea Explorers dive center to get you to explore the underwater world. 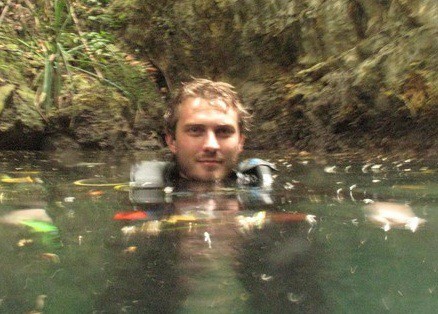 Scuba diving at Blanco Beach resort is done with their partners: Sea Explorers. Indeed, it’s the same dive center that you’ll dive with staying at the Buena Vida Malapascua Dive resort. The Sea Explorers dive center benefits from over 25 years of experience in scuba diving the Philippines. Thus, you’ll be able to discover some of the best dive sites in the country. You can hop on an island hopping boat trip or discover the reefs nearby. Also, the opportunities are numerous, both for small critters or bigger fishes. For example, thresher sharks are a huge highlight of the area. 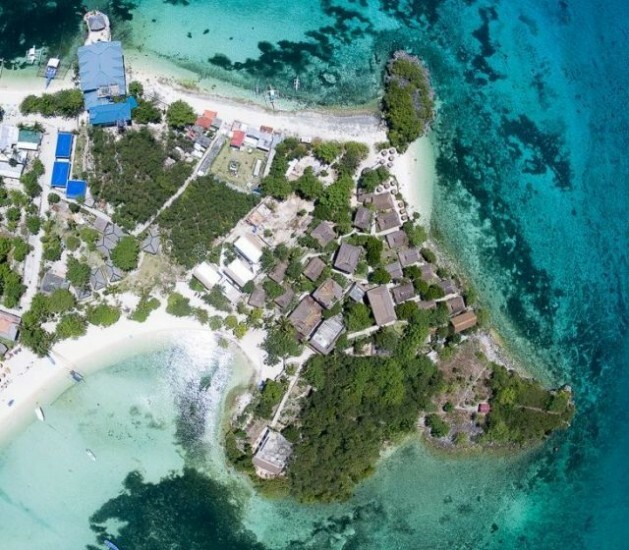 The Blanco Beach Dive Resort appears as a humble getaway on the quaint Malapascua Island and an ideal starting point to scuba dive in the Philippines.